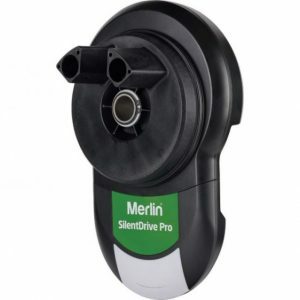 Merlin MT3850EVO whisper drive. 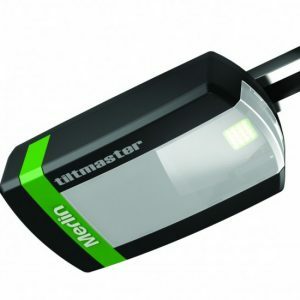 The Rolls Royce of garage door openers. 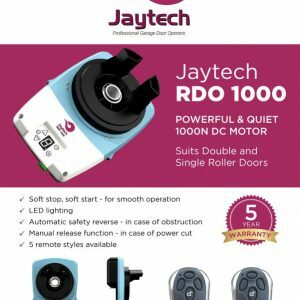 Please click on this link to see specifications and inclusions http://www.gomerlin.com.au/products/garage-door-opener/sectional-garage-door/mt3850evo Or watch a video below of a Merlin MT3850EVO in operation $730 Inc GST fitted (within 50km Perth) Including GST and a full mechanical door service Credit cards, Eftpos, Cash, Cheque, Bank Transfer & Paypal all accepted.